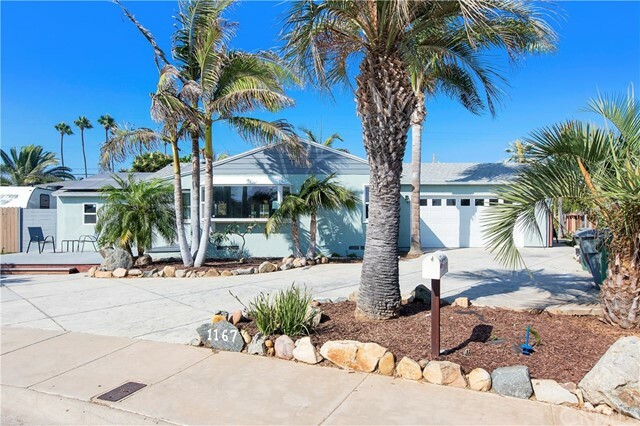 Renovated 3bed/2 full baths, with attached garage in a quiet community 10 blocks from Imperial Beach pier. Master bedroom bath suite is a permitted addition with vaulted ceilings & French doors leading onto the patio. All new kitchen: cabinets, Quartz countertops, flooring, & appliances. Recessed lighting installed throughout the house.